Many people are always looking to increase their business by reaching new customers that they forget about the current customers that they already have from previous business dealings. Often times previous customers are your best chance at gaining referrals as well as recurring business. If you are offering a type of service that is recurring, it is important to reach out to new customers, but your existing customer base should be your primary focus. As a business owner, you may be asking yourself: How can I reach out to my existing customers without coming across as a bother? One of the answers is to produce a business newsletter for your current and past customers. There are several reasons why a newsletter is a great way to grow your business. By having a newsletter, you are able to constantly communicate with your customers without becoming too aggressive. Most people do not think of newsletters as sales copy and if you email or mail your business newsletter, most of your current or former customers will read it because they have had business dealings with your company in the past. Even if you have not heard from a customer in several years, something in a newsletter may jog a customer’s memory to decide to call you again for repeat business. In business, repetition is one of the many keys to success. This sounds rather simple, but it has been proven to be true. If your customers are constantly reminded that your company provides a certain service, they will begin to subconsciously think of your company when those same services are needed. By sending promotional items such as a business newsletter, you can ingrain your company into the minds of your customers. This is a way to help make sure that you are always on the minds of your customers. Let’s face it, everyone loves to save money. What better way for your customers to save money than by using a coupon or purchasing a special product that you featured in your newsletter. 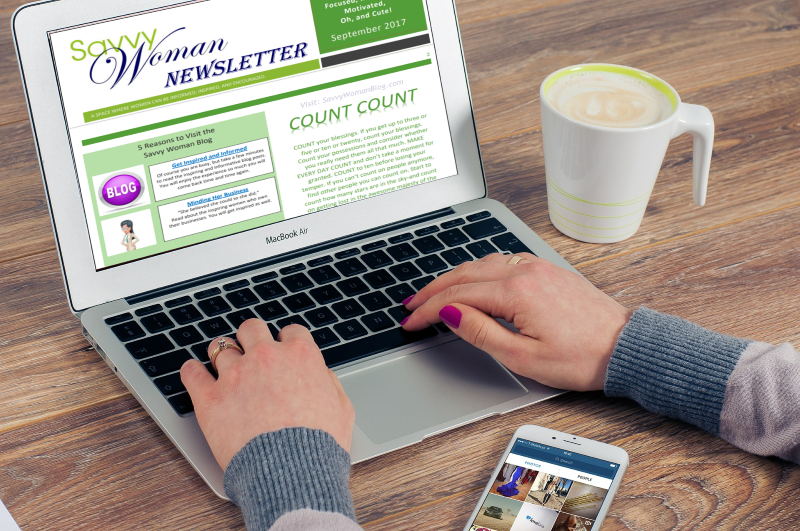 When your customers begin to realize that you are offering specials and coupons in your newsletters, they will begin to pay much more attention to what is actually inside your newsletter. This means that your customers will pay more attention to your business newsletter which will likely mean more business for you. Any way that you can encourage your customers to actually read your newsletter will help you to increase your business. With today’s word processing technology, creating a business newsletter is easier than it ever has been before. With programs such as Microsoft Word and Publisher, you can quickly put together an attractive newsletter in a matter of minutes. 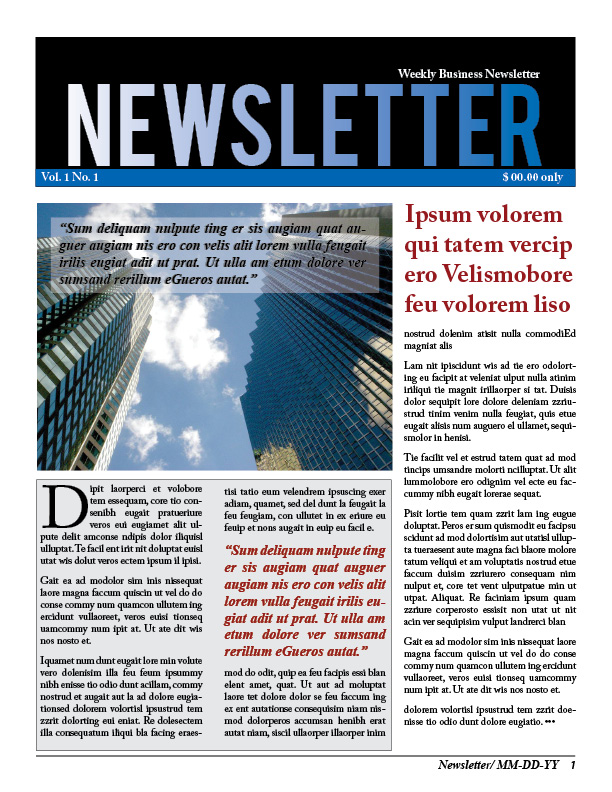 Do not let the layout of a newsletter deter you from sending one out to your customers. Use a popular word processing program which will likely have newsletter templates to get you moving in the right direction. As you look for ways to grow your business, do not discount the many benefits of a newsletter for your company. While it is a simple way to reach out to your customers, the results can be quite astounding. Keep the communication lines open between your company and your customers with a newsletter.